CONTRACTORFIND.co.za™ is proud to showcase only the best, registered and certified Concrete Fencing Contractors in Rustenburg. Need qualified Concrete Fencing Contractors for the job? CONTRACTORFIND.co.za™ is the place to find them! All the listed Concrete Fencing Contractors below have been screened and certified, ensuring that their service and quality is the best in Rustenburg. Find the top Concrete Fencing Contractors in Rustenburg now. 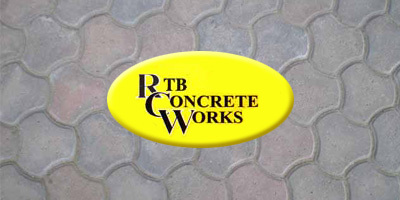 We specialize in all types of Concrete Products. Technicrete has a wide range of quality products available for architectural, industrial and domestic applications. Precast concrete walling comes in various patterns and designs. Commonly available in straight or curved tops. The wall itself can have a variety of patterns, even brick look-a-like. These precast walls can by changed by using wall raisers or inserting different panels. A complete transformation of precast walls to a 'regular' wall is also possible. Wall extensions and repairs are simple to carry out. 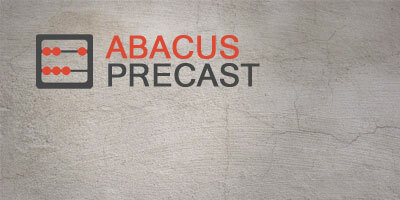 Precast is also known as prefab walling, vibracrete walls. Always ensure your new wall complies with local building council regulations and that your contractor uses SABS approved materials. Often used as boundary walls to industrial and commercial property. These walls can be erected to different heights and combined with other forms of fencing for instant razor wire. They are constructed using a post and rail system.